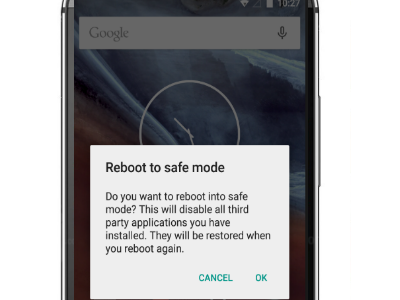 Safe Mode for Android phones is a diagnostic mode that helps you determine the source of the error that is causing your Android device to get stuck, restart, go on a boot loop, run slow, or freeze. If you have just installed a third-party app on your HTC phone and you are experiencing problems, then trying to fix these issues by booting into Safe Mode is recommended before performing a reset or having your device checked by a service center. 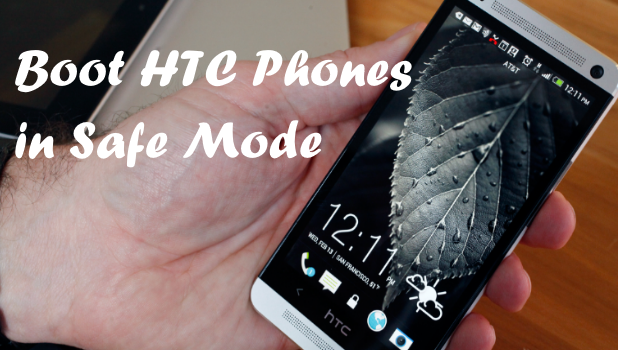 This tutorial shows how to put your HTC phones in Safe Mode. 1.With your HTC phone turned ON, press and hold the Power button. Wait for the Power options to appear before releasing the Power button. Depending on your phone model, the Power button may be on the top-right edge or on the right edge of your phone. 2.On the Power options prompt, touch and hold the Power Off option. 3.Wait for the Reboot to Safe Mode option to appear before releasing the Power Off option. 4.Once the Reboot to Safe Mode option appears, tap on the OK button to confirm action. 5.Wait for your HTC phone to restart. 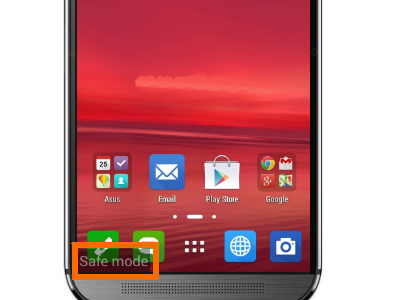 Safe Mode will appear on the lower-left corner of the screen once the device boots. You are done. 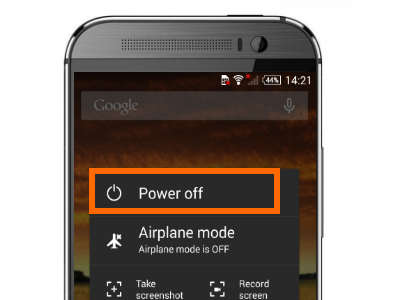 1.With your HTC phone turned OFF, press and hold the Power button for a few seconds. 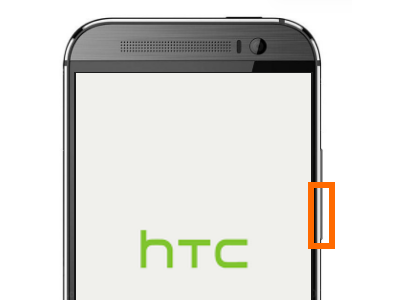 2.Wait for the HTC logo to appear before releasing the Power button. 3.Once you see the HTC logo, quickly press and hold the Volume Down rocker button. 4.Wait for your phone to boot and the Safe Mode indicator to appear in the lower-left corner of the screen before releasing the Volume Down button. You are done. Now that you have booted your HTC phone into Safe Mode, you can try to diagnose the issues you are experiencing with your phone. Start by uninstalling the third-party app that you most recently added. Do you have an HTC phone that is not listed here? Let us know in the comments section.